When parents and their children are living together under the same roof, everything may appear to be fine. When the relationship between the parents ends, however, other family law issues tend to crop up. Divorce, child support, child custody, and alimony are all common issues that a couple can face. Other increasingly common family law issues include LGBT rights, paternity, grandparents rights, and adoption. There are many complex laws regarding these family relationships. It is difficult for the average person to understand family law issues on and navigate the court system without the help of an experienced divorce attorney. Hiring a lawyer is always in your best interest. Divorce law is changing all the time. Every year, legislators make changes to laws at the state and federal levels. For example, alimony laws will change in 2019. There are no longer tax benefits associated with paying or receiving alimony payments. Because of this, a party in a divorce may wish to seek out other assets that do not have tax implications. A common issue in Illinois courts is divorce and children. Half of all marriages end in divorce, and many of these divorces involve children. If you have children and are filing for divorce, seek legal help from a St. John divorce attorney from Arshad, Pangere & Warring, LLP. In the United States every year, there are 1.5 million children whose parents go through a divorce. Deciding to divorce is a complicated issue. There is always the issue of staying together for the sake of the kids. Is it better to stay together in a tense household or split up and lead happier lives? The good news is that children tend to recover well—much better than people expect. While some children of divorce experience trauma that lasts for many years and even through adulthood, most turn out just fine. It takes, on average, about two years for children to get through the anxiety, anger, and shock they may face. Researchers have found very small differences in academic and social development between children of married parents and children of divorced parents. However, parental conflict plays a role. Children tend to adjust more poorly when there are high levels of conflict between the parents during and after the divorce. Surprisingly, when there are high levels of conflict during the marriage, children tend to fare better. This is likely because children experience a sense of relief when the marriage is over. When there is little marital discord, children are often surprised that the divorce is coming. This causes them to have trouble coping with the news. If you are going through a divorce or separation, you are likely facing complicated family issues. It can be hard to face these alone, and the good news is that you do not have to. When struggling with family issues and trying to reach a resolution, it is helpful to have someone on your side who knows the law. 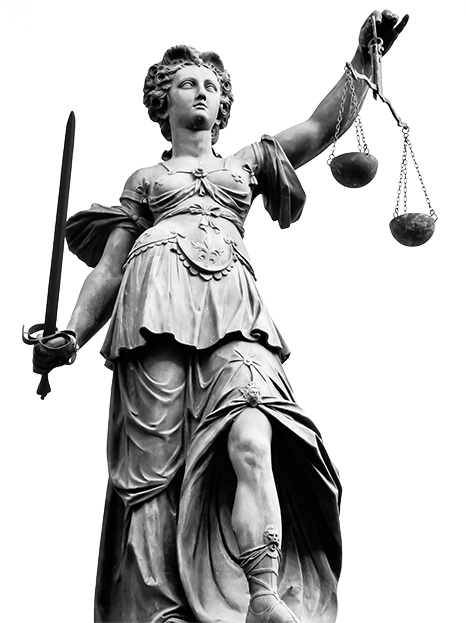 A St. John divorce attorney from Arshad, Pangere & Warring, LLP will advocate for your rights. Get started by scheduling a consultation today. Call our office at (219) 736-6500 or fill out the online form.